A delectable unification of vanilla custard, caramel, and graham cracker. Available in 0mg, 3mg, 6mg, & 12mg in 30mL plastic bottles. 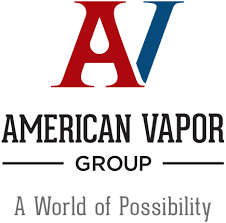 Manufactured by American Vapor Group in Mesa, AZ.